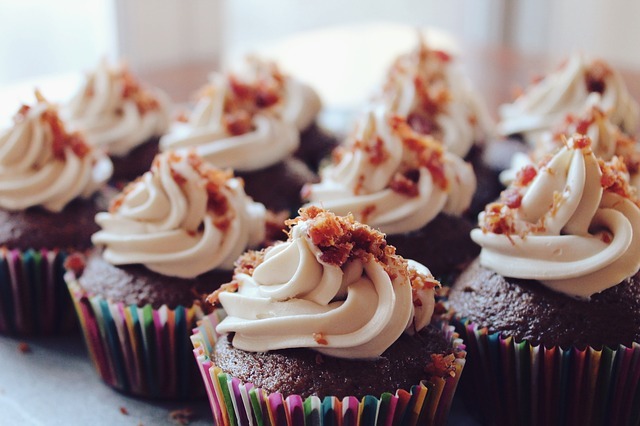 All hail the cupcake for giving people a perfectly acceptable form to enjoy cake without a special occasion. If you’re going to have cake with tons of icing for no special reason, you might as well make it a great one at Smallcakes. Smallcakes bakes 18 different special flavors each and every morning, from cookies ‘n cream and lemon drop to hot fudge sundae and peanut butter cup. Smallcakes also has special seasonal flavors, and to really put the shop over the top, they create small-batch ice cream every day as well. The ice creams echo the flavors of their signature cupcakes, and also give a nod to the season with flavors like the current pumpkin ice cream. If you really want to go wild, try a Smallcakes Smash. It’s your favorite Smallcakes cupcake split and sandwiched around two scoops of ice cream, and served in a tall glass for easy eating. Stop in for a quick treat, or take home a dozen for the special folks in your life.